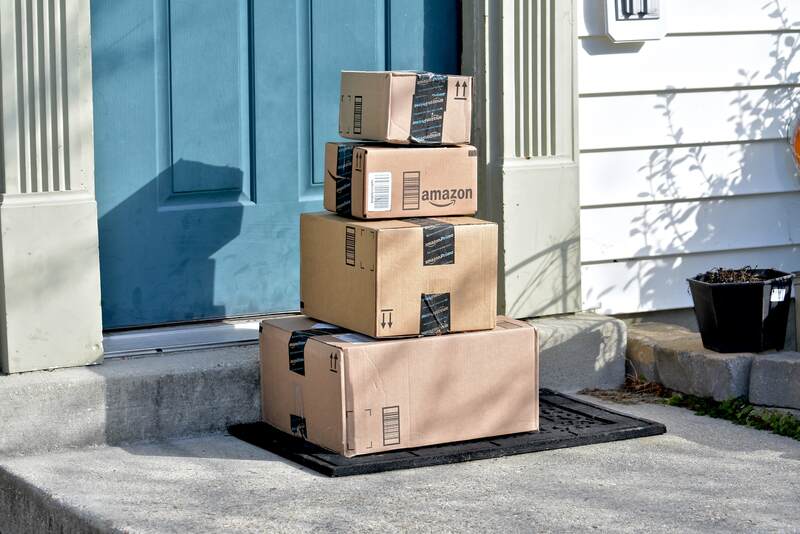 Amazon鈥檚 daily deals can be a great place to look for home essentials for less, but with around 1,000 sale items each day, it can be hard to wade through all the options. Which is why you鈥檙e so lucky that you have us to do it for you! And while the daily sales can be hit or miss, today we found three great items for home cooks. Hopefully by now you鈥檝e taken advantage of some of the early Black Friday deals on KitchenAid stand mixers. But if you haven鈥檛, don鈥檛 worry 鈥� you鈥檙e all but guaranteed to see more in the next couple of weeks and it鈥檚 still possible to find some great deals on Amazon. 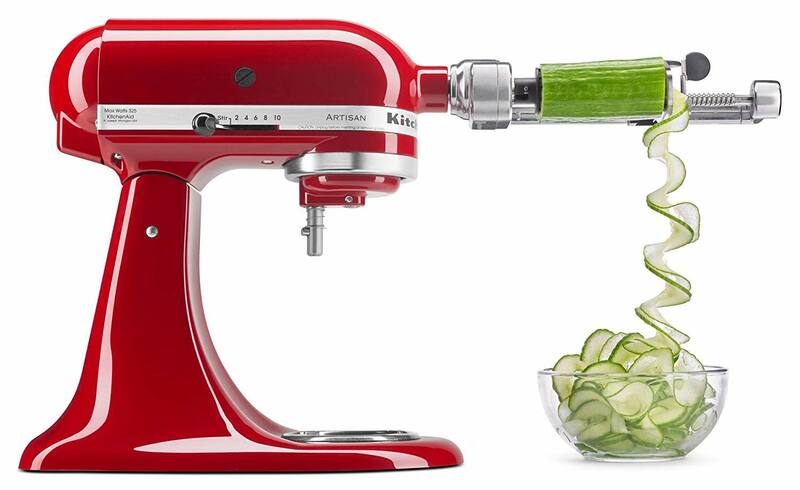 This spiralizer attachment makes a great accessory for one 鈥� and it鈥檚 an impressive 52 percent off today. The stand mixer鈥檚 sturdy power hub and attachments can transform it into a multi-functional appliance. This attachment is made from durable, dishwasher-safe stainless steel and comes with six different blades allowing you to core, slice, and spiralize everything from soft fruits to hard, starchy (read: difficult) vegetables like beets and potatoes. Use it now to peel the dozens of apples you鈥檒l need to bake for the upcoming holidays, and then come January, spiralize healthy zucchini and carrot noodles. Speaking of health, if you鈥檝e got soups or smoothies on your mind, today is a great time to snag a high-performance Blendtec blender. 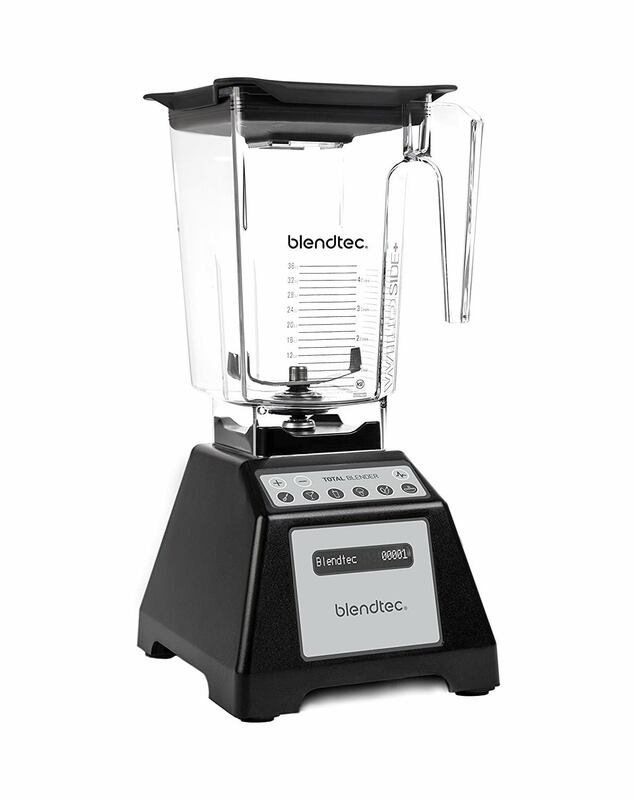 One of our favorite professional blender brands, the Blendtec Total Classic Original Blender is certified refurbished and comes with a three-year comprehensive warranty. The jar and blade design work in tandem to draw ingredients into a vortex for smooth blending, eliminating the need for a tamper. Take advantage of its six pre-programmed settings (Batters, Ice Crush, Smoothie, Ice Cream, Whole Juice, Hot Soup) 鈥� all of which shut off automatically for hands-free blending. If you prefer to be in control, use any of the 10 available speeds. The jar is one of the most lightweight you鈥檒l find in a high-performance blender and can be tossed in the dishwasher for easy cleaning. Cast iron cookware is classic for a reason 鈥� it works, it鈥檚 easy to care for, and it lasts. 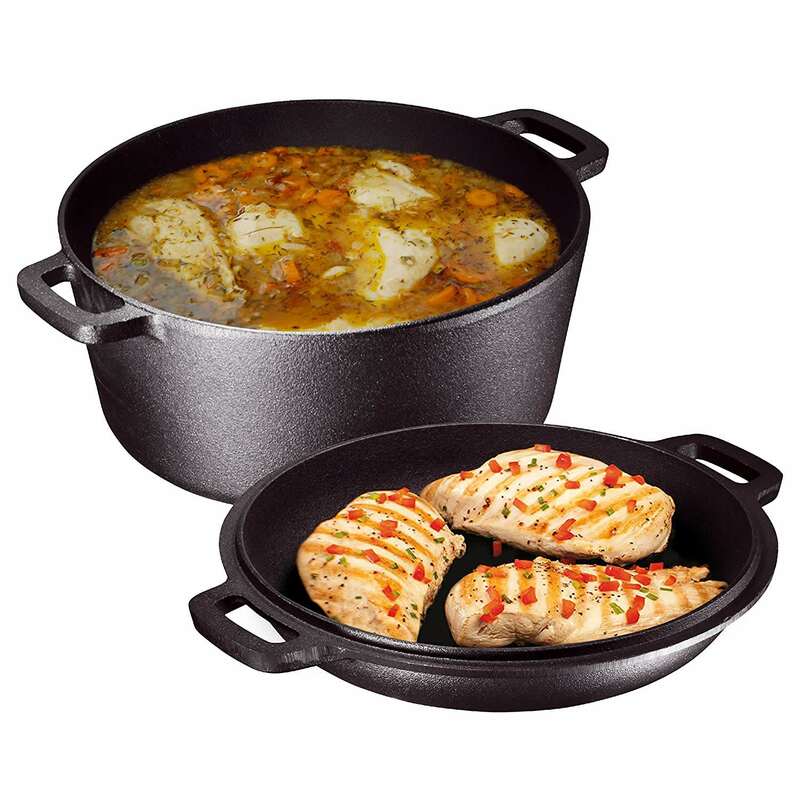 Pre-seasoned cast iron cookware is at least 25 percent off today, but if you really want to get the most for your money, we love this Heavy-Duty Pre-Seasoned 2-in-1 Cast Iron Double Dutch Oven and Domed Skillet Lid by Bruntmor. Normally $42, today it鈥檚 only $30 鈥� a pretty amazing deal when you consider how versatile it is. The five-quart capacity is generous enough to make big-batch soups and stews, and because it鈥檚 oven-safe you can use it to braise meats or bake casseroles and bread. Since it鈥檚 pre-seasoned, the surface has nonstick properties that normally take some work to develop in classic cast iron. Our favorite feature is the domed lid that does double duty as a skillet for stovetop classics like scrambled eggs or stir-fries.